Home > Great Gatsby's Auction Gallery, Inc.
For over 30 years, Great Gatsby’s has been offering rare antiques, investment quality art, fine collectibles, and classic cars to buyers and collectors worldwide, with each and every piece hand selected by us as we search the globe for the best it has to offer. Our 60,000 square foot showroom is filled to the rafters with the most eclectic assemblage of fine antiques available anywhere. Whether you’re looking for 18th-19th century American or Continental art, fine antique furnishings, chandeliers, unusual billiard tables or saloon style bars, classic and vintage cars, garden accents, architectural elements, or that one special accent piece to complement your decor, we have it all! 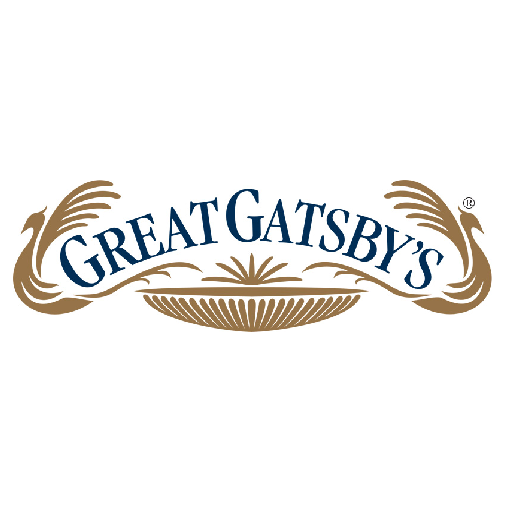 Great Gatsby’s is also pleased to offer special consideration to the trade.